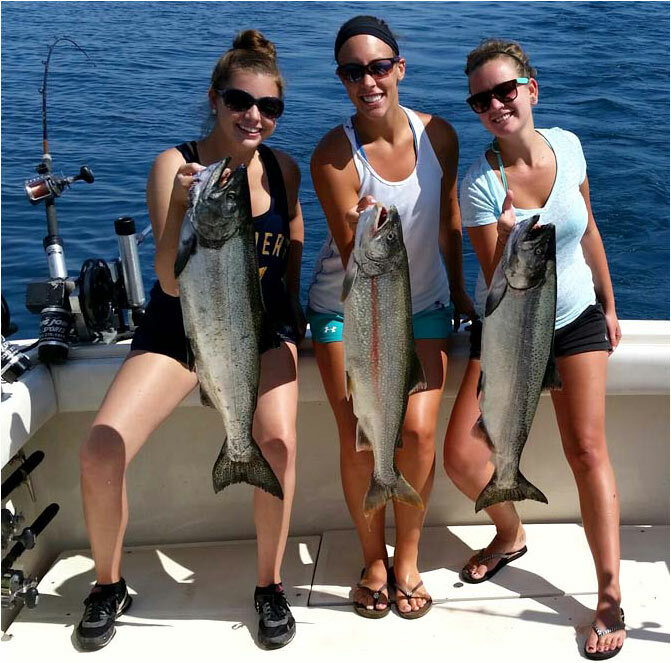 The Inn is located a few miles from Lake Michigan, just south of popular Door County and within thirty minutes of Green Bay. The area is rich in attractions. Wine Tasting and Vineyard Tours: Kewaunee County is home to several fine vineyards including the award winning Parallel 44 Wineries as well as the newer Cold Country Vines (located just a mile from the Inn). The area is a destination for wine enthusiasts throughout the midwest. Local vineyards host a range of festivals and music events that bring visitors to the area for extended stays. The Ice Age Trail: The Inn is located at a trailhead for the popular Ice Age Trail. The Ice Age National Scenic Trail is a thousand-mile footpath that highlights these landscape features as it travels through some of the state’s most beautiful natural areas. The Trail is entirely within Wisconsin and is one of only eleven National Scenic Trails. Bring Your Clubs! Eastern Wisconsin features some fantastic opportunities to chase golf balls. Take a break from great wine and to play a round. 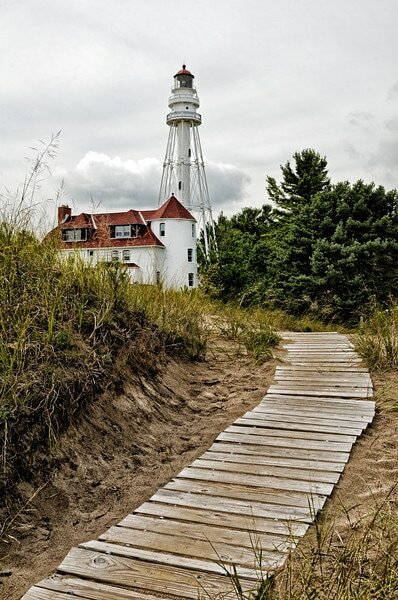 The Fox Creek courses are just ten minutes away and feature a newer 18 hole links style National course as well as 27 holes of classic vacation golf; or if you're feeling more adventurous, get a tee time at the famous Whistling Straits or Blackwolf Run courses which are less than an hour down the road. And, you know, der's a lake over der! 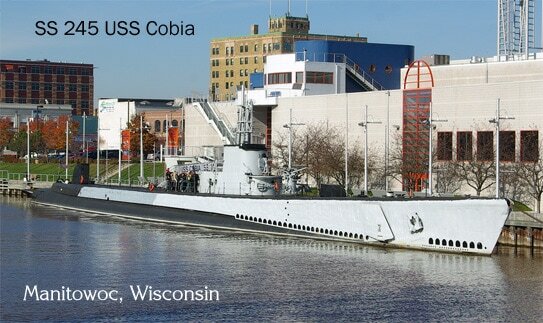 Several popular attractions are located along the shore of Lake Michigan ranging from Manitowoc up through Two Rivers and beyond to Kewaunee and Algoma. 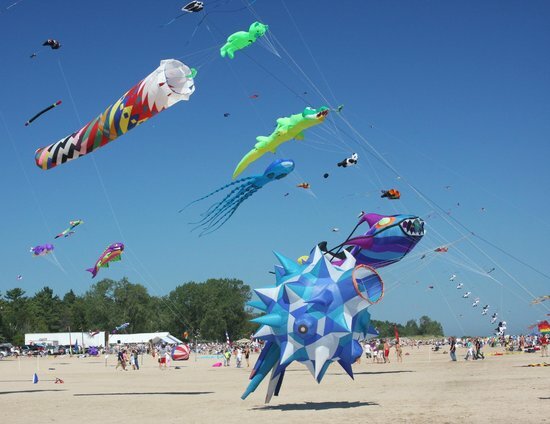 Visitors to the area enjoy chartered fishing trips, shoreline beaches, and fantastic festivals such as the Two Rivers Kites Over Lake Michigan. 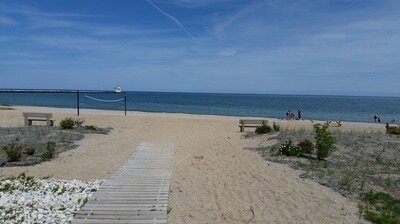 The Point Beach State Forest and Park is located just fifteen minutes from our door.